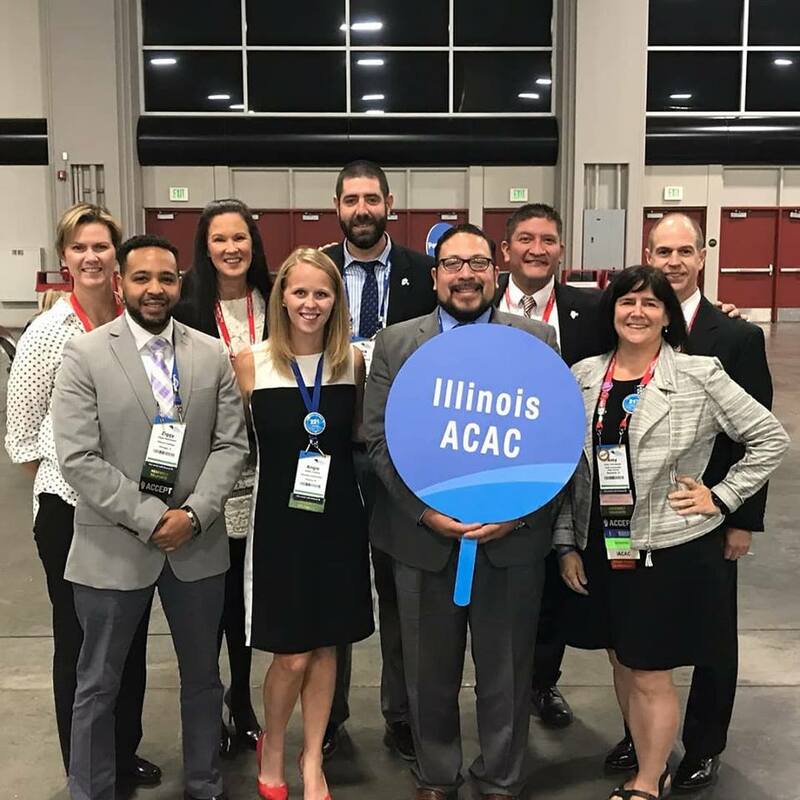 Treasurer: The Finance Committee met during NACAC to discuss the Zoom contract, the University of Illinois Conference grant, and the official hiring process for the Communication Specialist position. Membership: Current membership numbers are slightly behind last year’s numbers, committee is working on outreach efforts in Southern Illinois, and demographic information has been added to member profiles in collaboration with the Inclusion, Access, and Success (IAS) committee. Chief Delegate: 2018 NACAC Conference Update: Jayne Caflin Fonash of The Academies of Loudoun, VA, was elected NACAC President Elect; Sara Brookshire, Brandeis University, MA and Stephen Pultz, University of San Diego, CA, were chosen as new members for the NACAC Board of Directors; and the Assembly approved and passed several motions. President-Elect: The IACAC #NormalinNineteen conference planning is underway and seeking exhibitors, advertisers, and sponsors; Program and Professional Connections Committees are gearing up for a Local Counselor Day; and Professional Connections and Membership Committees will promote conference grant availability. Past-President: Credentials will focus on by-law changes related to NACAC’s Code of Ethics and Professional Practices (CEPP), make updates to align current verbiage affecting IACAC committees and staff, and consider IAS’s request to use language that is more inclusive. A call for IACAC Executive Board position nominations was shared with the membership, and these suggestions will be reviewed in January. President: NACAC Imagine Grant proposals are open until December 1. To maximize IACAC’s impact in Springfield, Illinois this year, the Government Relations Committee’s Advocacy Day will be held on February 21, 2019, independent of the March Executive Board Meeting. The NACAC Winter Leadership meeting will take place in Washington, DC on March 3-4, 2019. 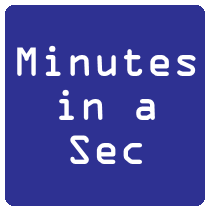 New Business: Discussion of Annual Conference timing, Spring 2020 National College Fair, Local Counselor Day, and a LEAD Update. This meeting had no motions other than Call to Order, Approval of the September Board Meeting Minutes, and Motion to Adjourn. Please see the complete version of the IACAC Exec Board Nov 9 2018 Meeting Minutes available on the IACAC Website.